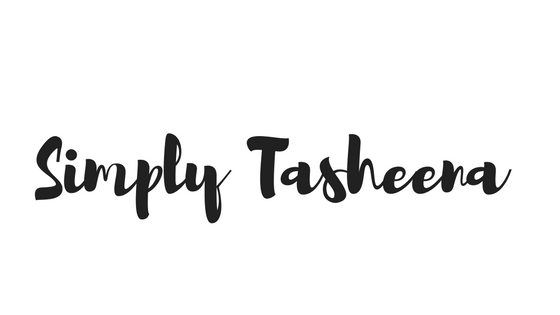 What is this blog hop all about, you ask? Myself, Loren and a Guest Host will be hosting this blog hop every Friday for the duration of three days. The Guest Host will be a featured blogger picked randomly every week (and can only be featured once every month) from the list of everyone who link up. They will have the benefit of joining Loren and Myself in hosting the Friday Shout-Out blog hop along with getting some free promotional space on our blogs (hence the Shout-Out). We will post their button on our page for a week for free. Who doesn't love free advertisement?! 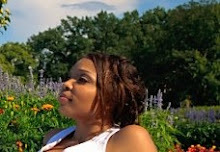 Do stop by her blog and pay her a little visit. You will surely find some inspiration there. She's got giveaways, recipes and reviews. 1. Follow the hosts, Loren and Cinthya (Pandora's Craft Box and Eye Heart) and our Guest Host, Our Delightful Home via GFC or Linky Followers. 2. Be sure to link up the HOME page of your blog as this is a Social Blog Hop. 3. Be social and visit some of your fellow bloggers who linked ahead of you. 4. 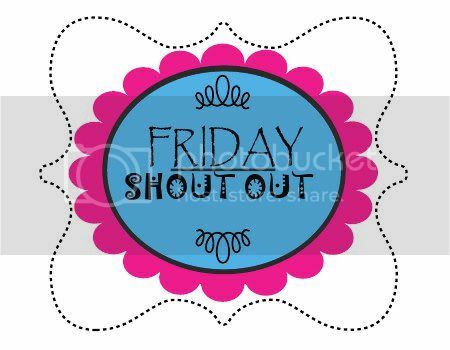 Post the "Friday Shout-Out" Button on your blog to show your support and spread the love. Help us make this blog hop grow. Thank you for hosting the hop. Added your hop badge here: http://olahmomma.com/momlounge/friday-blog-hop. Following your FB and twitter. Thanks for the invite to your blog hop! I look forward to seeing what everyone has made and peeking around your blog! Have a fabulous weekend!